Hey, everyone! 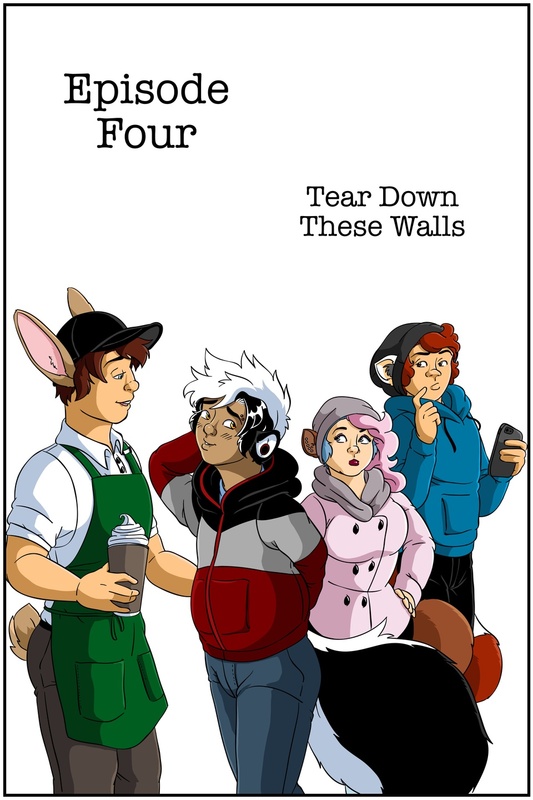 Here's the title page for Episode 4, hope you like it. :) What did y'all think of Episode 3? I hope you enjoyed it! You can also send one time donations to me on Kofi! https://ko-fi.com/jaymzeecat Thank you so much! ^_^ See you all in a few weeks for Episode 4! Caught up with everything. Aaaaw, Vince is sweet!